Addressible LED strips are easy to connect to your project since they only need three wires (Ground, +5V and data). LED strip can be purchased on sites like ebay.com for under $5/meter of 60 RGB LEDs. `Moving Rainbow Github Home<https://github.com/dmccreary/moving-rainbow>`_ Use this site to get sample source code and submit your samples via pull requests. CoderDojo CoderDojo Twin Cities CodeSavvy Arduino Nanos ============= Arduino Nanos are the lowest cost member of the Arduino family. They are small and can be purchased for under $3. 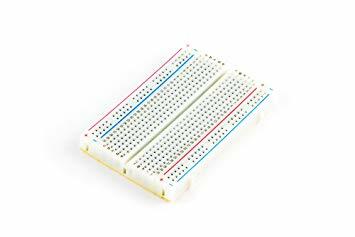 In our projects we use 1/2 sized breadboard with 400 tie points. 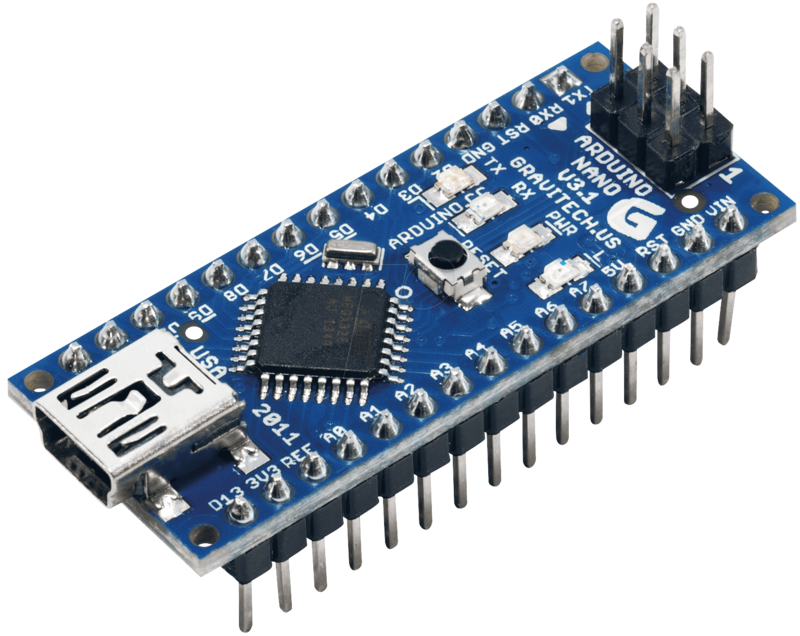 A “mode” is a way of having a single Arduino program run multiple patterns on the LED strip. Each mode has a number associated with it starting with 0 and continuing to the number of patterns we have in our program. In this section we will add two mode buttons. One button will make the pattern mode go to the next mode. The other button will go to the previous mode.